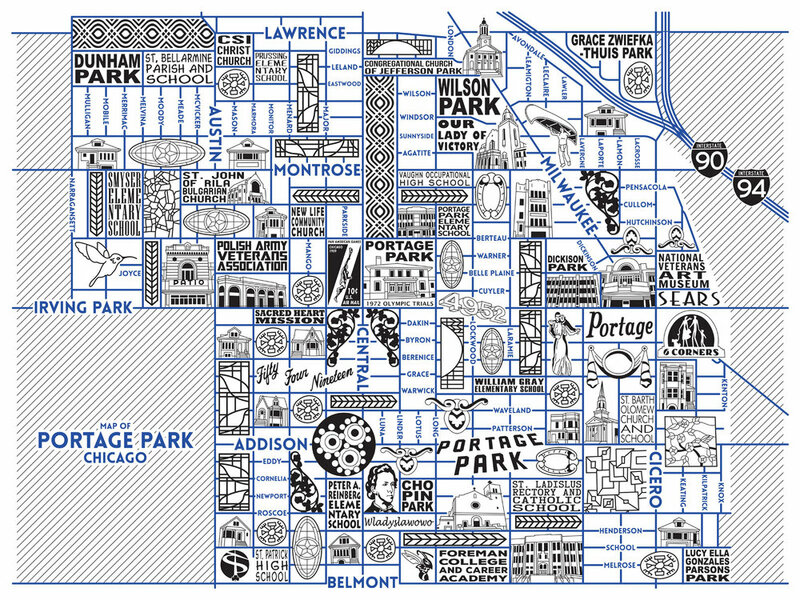 Chicagoans feel very strongly about their neighborhoods. 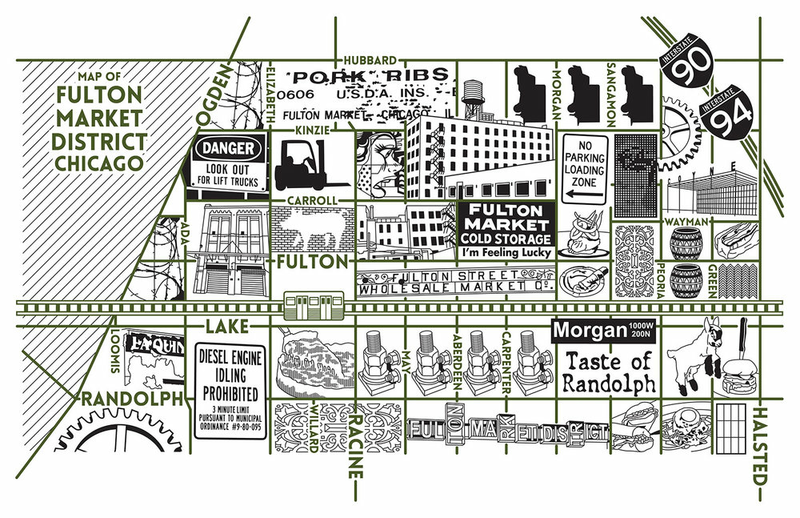 Every neighborhood in Chicago has a unique history. 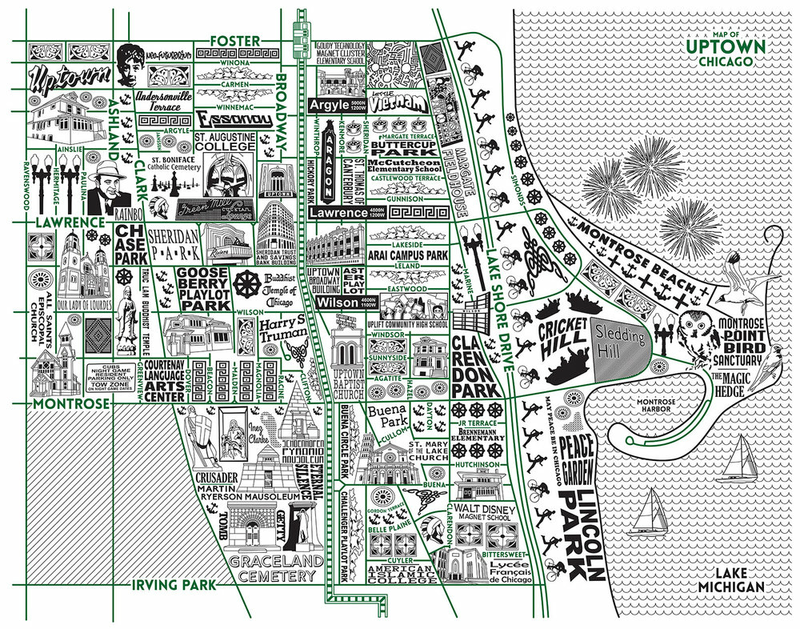 Each map chronicles the major landmarks, parks, streets, buildings, structures, history and events of each neighborhood. 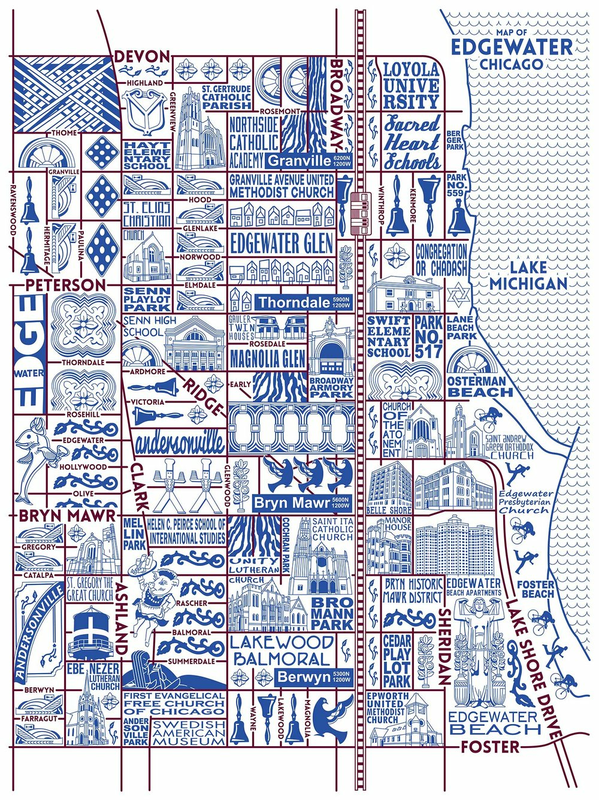 For my Chicago neighborhood maps, each area is thoroughly researched before they are created. 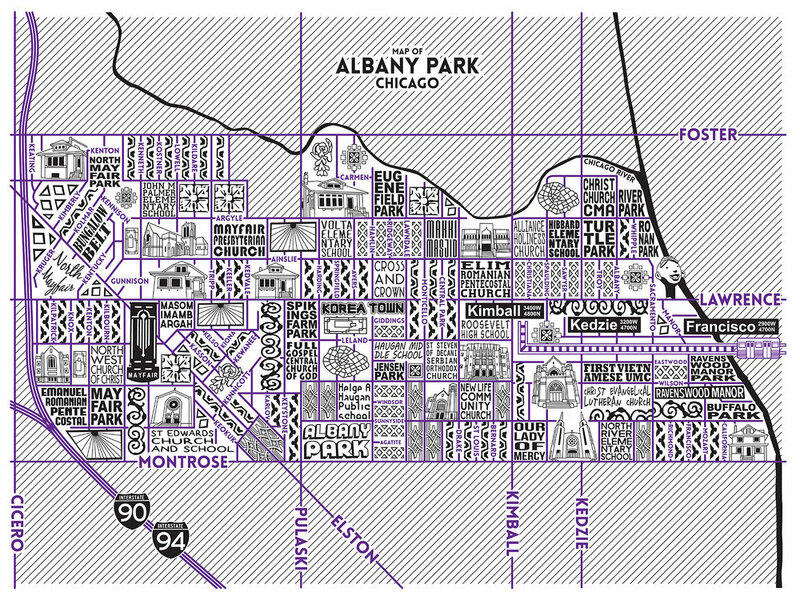 Boundaries are determined by looking at multiple sources as well as the 77 community areas in Chicago. 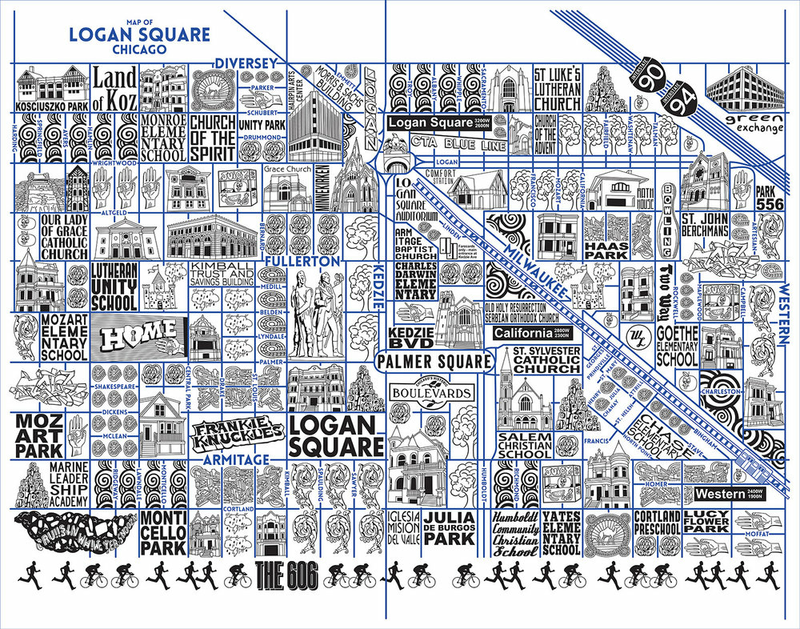 I begin the maps by plotting all of the streets on the illustration. Then, the major landmarks, icons and historical districts are researched for the neighborhood. 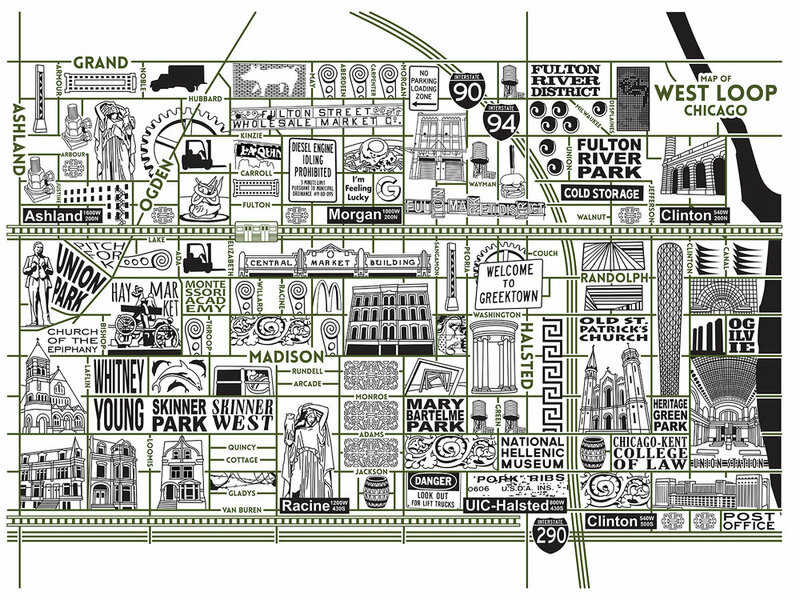 This includes historical districts, significant buildings, churches, schools and parks to name a few. Next, I travel to the neighborhood to take pictures and get a better idea of what it is like to be there. 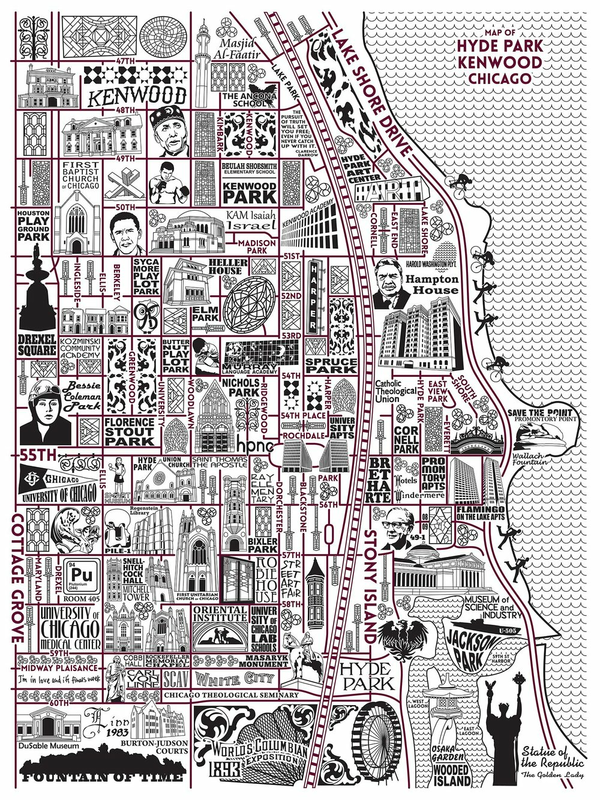 As a Chicago resident for over 13 years, I know a great deal about the layout of each neighborhood. However, this part of the process makes me see things I might not have noticed before. Using the pictures I took with images I found during my research, I organize how I want everything to look on the map. Finally, everything is drawn in its place. 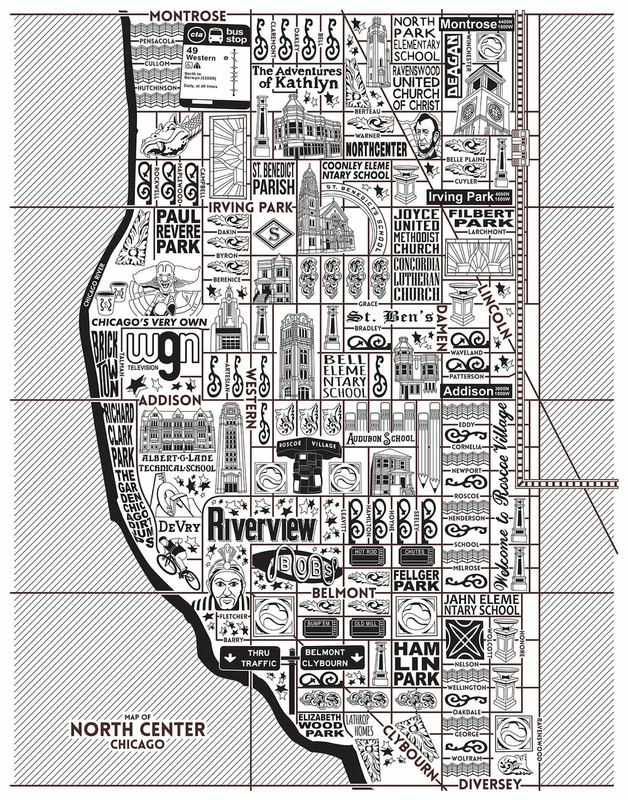 To date, I have created 30 different Chicago neighborhood maps. 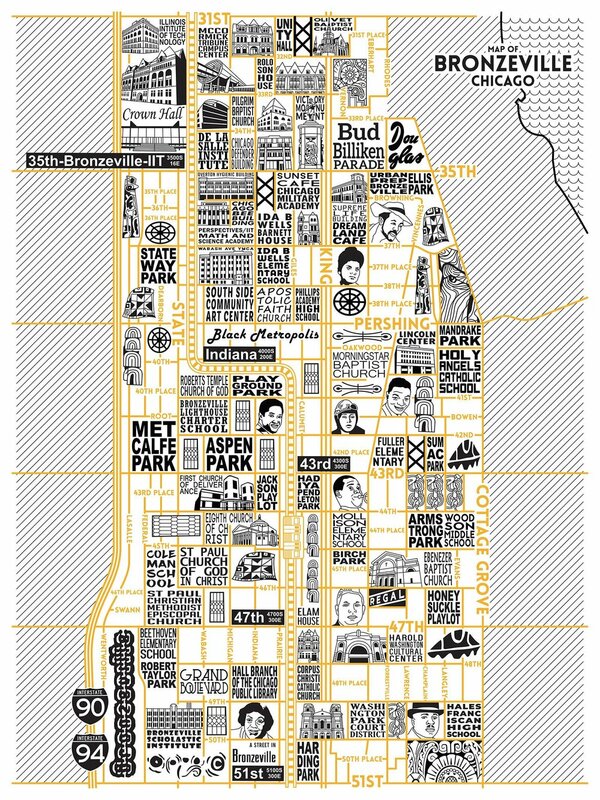 These maps can be purchased here. 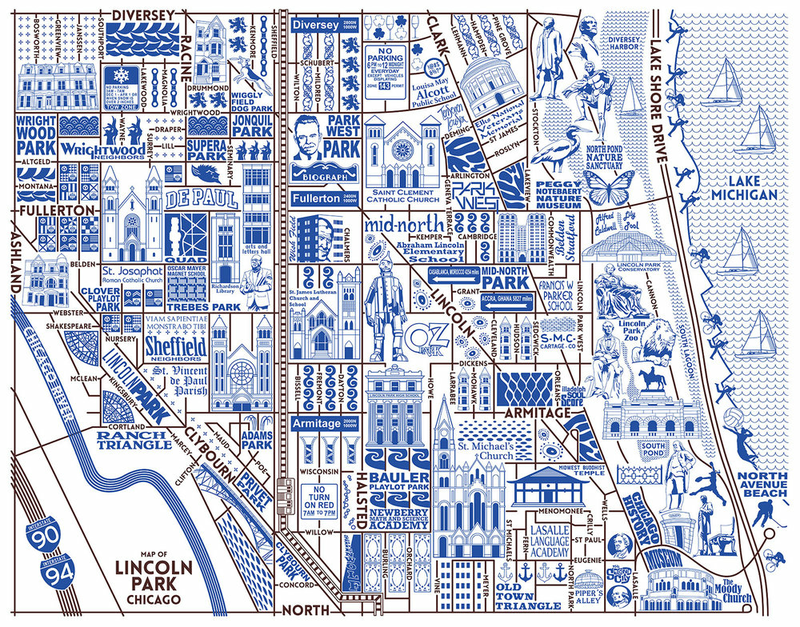 Do you like the neighborhood maps but wish there were more locations personal to you? Learn more about custom maps here.